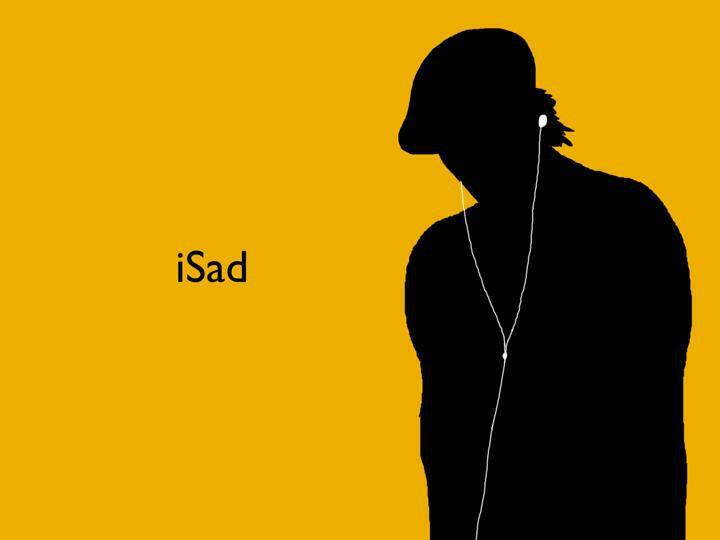 Of course I’m sorry that Steve Jobs is gone. I enjoy Apple products as much as anyone. More important, he was far too young–56–and lived the kind of unconventional, multi-faceted, follow-your-bliss life we should all aspire to. In addition to an innovative genius, we lost a role model for walking the crooked path. When I was 16, the only business titan I was even remotely aware of was Lee Iaccoca, whose products remained off-limits to me. (I knew about Walt Disney, too, but he had died when I was three, and in any case, his reputation for racism and anti-Semitism clouded his achievements in entertainment.) The most exciting innovations of my day were the Walkman and the Selectric typewriter with that white correction ribbon, but I certainly couldn’t have told you who invented them. Today’s kids saw the Apple insignia about the same time they met their parents: it adorned the iPhones and iMacs that spread the news of their arrival and transmitted the first photos of them. Five-year-olds routinely ask Santa for iTouches, and whiny toddlers demand iPads to pass the time on long car rides. They’ve never known a world without Apple; now they will be forced to know one without Jobs. The 13-year-old son of a close friend perhaps summed it up best when he posted on his Facebook wall, “Thanks for my childhood. 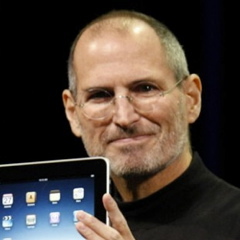 RIP Steve Jobs.” His mother was a little miffed; after all, she’s the one who bought him that iPad for Christmas. This entry was posted in Family life, Kids, Parenting, Teenagers and tagged Apple, computers, Steve Jobs. Bookmark the permalink. 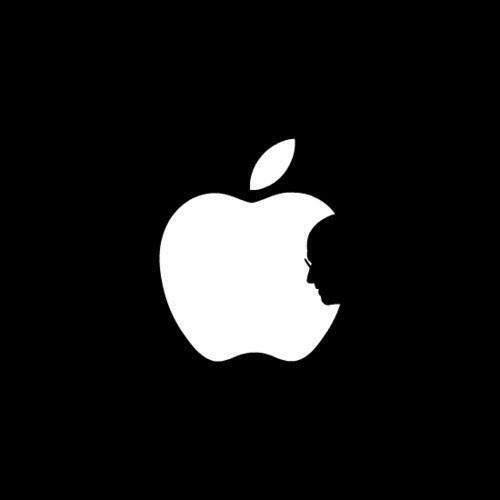 I really enjoyed this post on how the kids reflect on Steve Jobs passing. And it reminds me of how I felt when Jim Henson and then Later Gary Gygax passed away. Both of whom I felt also walked that crooked path to innovate lives. and I felt a similar thanks for what they offered to my childhood.